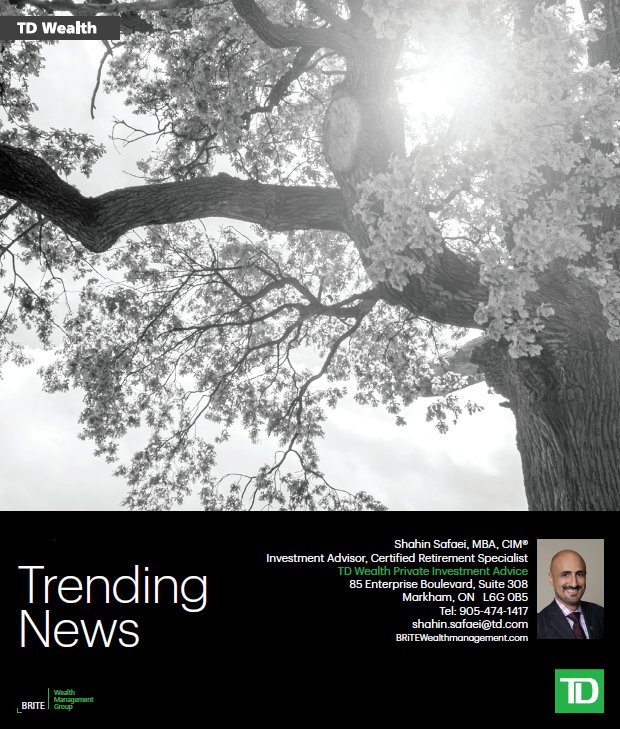 Shahin Safaei is a leading Investment Advisor for BRiTE Wealth Management at TD Wealth Private Investment Advice (PIA). The BRiTE team is an advisory team at TD Wealth PIA. 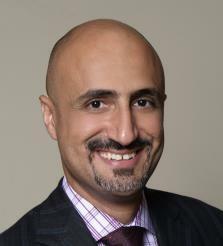 Shahin has over 20 years of relationship management experience worldwide, including the UAE and Switzerland. He received his MBA in Global Banking and Finance from Zurich, Switzerland, and holds a Chartered Investment Manager (CIM®) designation. He returned to Canada in 2012 and joined TD Wealth where he has developed a disciplined investment strategy focused on capital preservation, risk-adjusted returns, and value maximization. Shahin works with a team of professionals as part of his ‘Family Office’ approach to Wealth Management, and is thus able to provide specialized services to clients of varying professions including medical professionals, lawyers, business owners, and executives. Services are inclusive of large organizations and institutions. Outside of work, Shahin enjoys playing Tennis and spending time with his two little active boys. Shahin is an avid learner of the Financial Markets and enjoys further educating himself on upcoming strategies and products as they become available. Understanding your goals and working with you to come up with a plan to help ensure you can achieve them. Relaying relevant information and education with respect to planning to help identify opportunities and risks bespoke to you as an individual. Leveraging TD specialists in areas of taxation, estates, trusts, business succession planning, and insurance will help to ensure that the various aspects of your financial needs are covered.  BRiTE Wealth Management is a part of TD Wealth Private Investment Advice, a division of TD Waterhouse Canada Inc. which is a subsidiary of The Toronto-Dominion Bank.